1504 Don Simon Dr, Sun Prairie, WI 53590 (#1845528) :: Nicole Charles & Associates, Inc.
LAST UNIT BLD 2# Under Construction Completed July 2019. 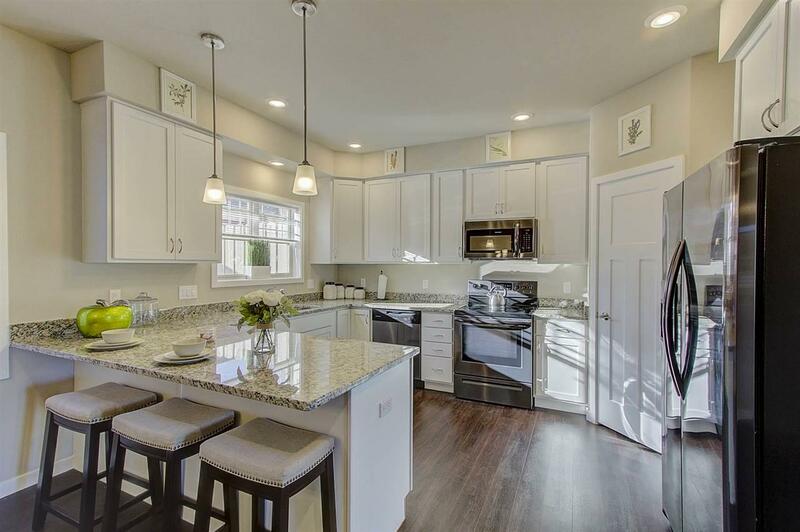 Brand new town home offers 3 bedrooms with 1737 sq ft. 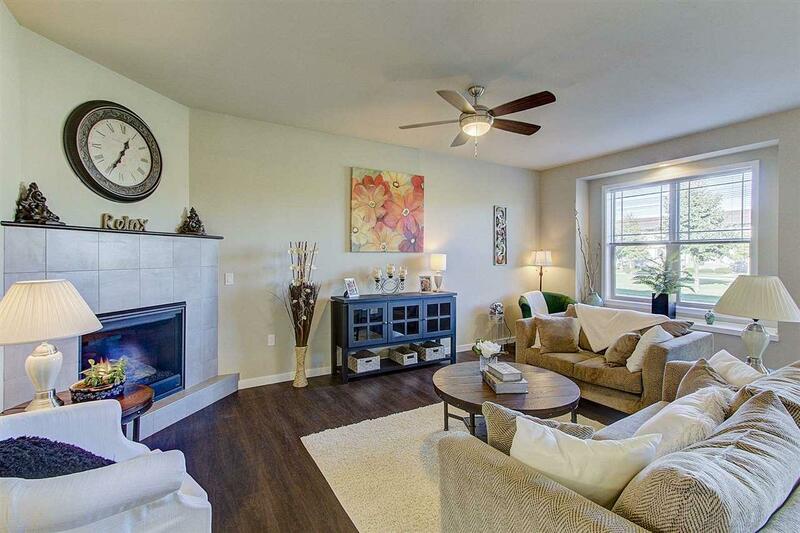 This town home offers 9' ceilings on the first floor, abundant natural light and a gorgeous corner fireplace to get cozy around.This kitchen has it all! 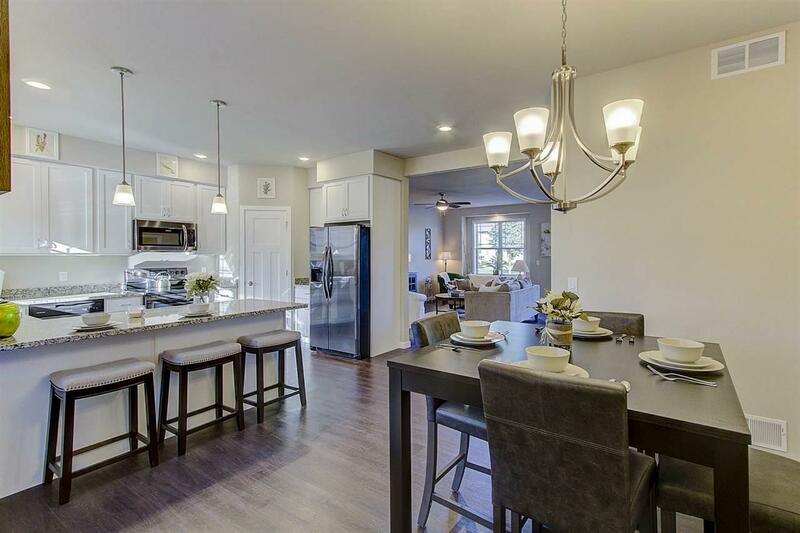 Granite counters with extra work space, black stainless appliances and lighted walk in pantry. 2nd floor master suite/shower/closet. Bedrooms 2&3 provide ample living space. 2nd floor features 2 full baths. Private entrance garages. Finish basement for additional space. Enjoy trails, parks and shopping.